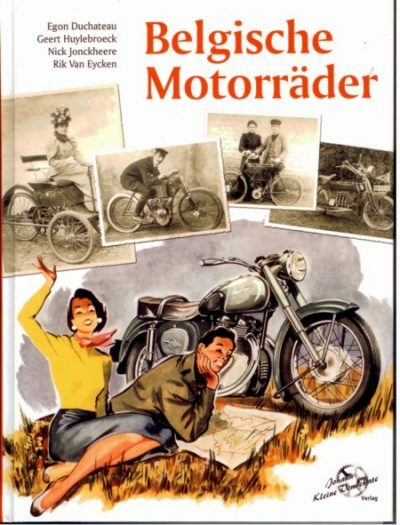 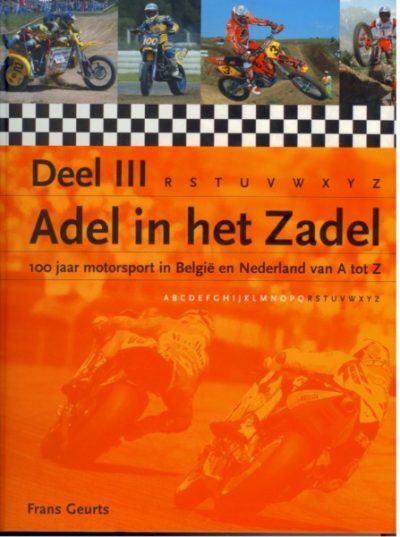 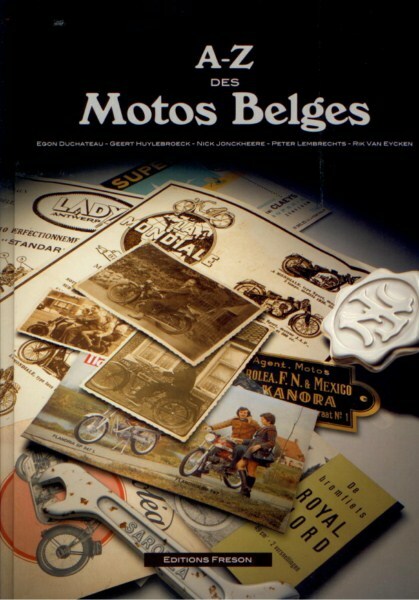 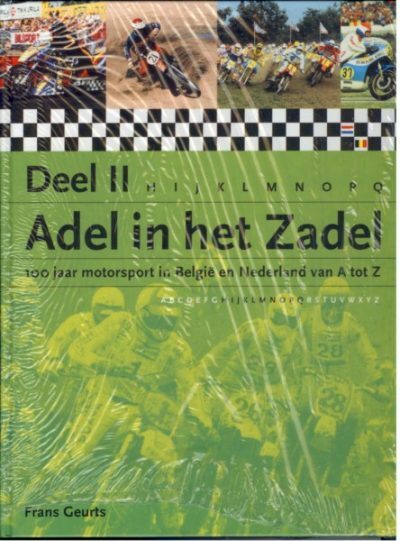 A Very extensive description of the Belgian motorcycle industry from the end of the 19th century onwards. 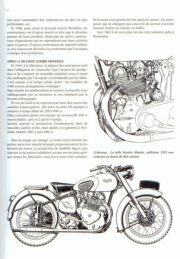 A beautiful book with a lot of illustrations. 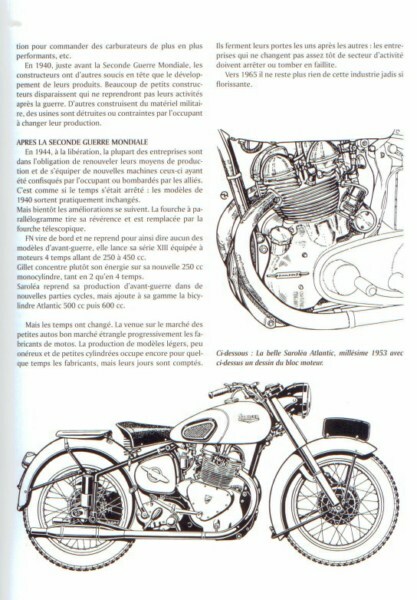 The book is new, hard cover, 231 pages, French text.